Watch the TSA 6 Video! Giving you a short glimpse of the uniqueness of this group... Enjoy! We spent half a year to recap the past 5 years of our Transsolar Academy. 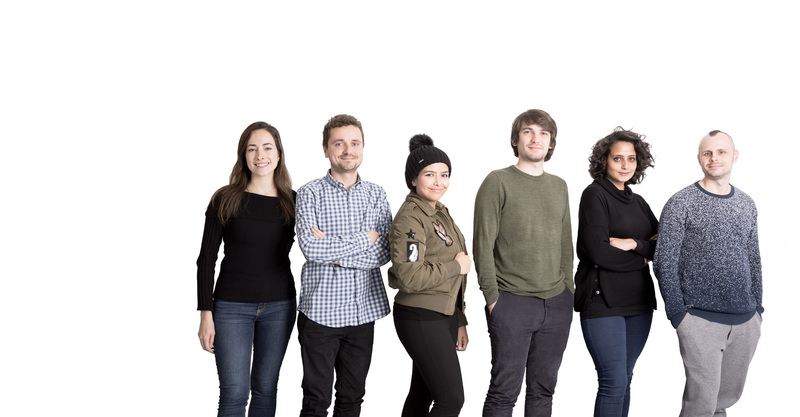 Always striving to maximize our impact we have "re"started our Academy program with 6 young architects following a slightly new approach: we want to focus "more" on supporting the Fellows in networking during and after their Fellowship. For this reason, we have changed the concept of the personal research projects: set-up as a collaborative effort, with each part essential to the outcome, the group will cooperate and network during their stay in Stuttgart. The result of the project could be shared and evaluated by former Fellows and may be even expanded. Intrigued? So are we – stay tuned. Just a note: we are still waiting for Hala Hegazi from Egypt to arrive, she is taking part in the education program online at the moment. Below you will find the new Fellows presenting themselves with their creative boards.